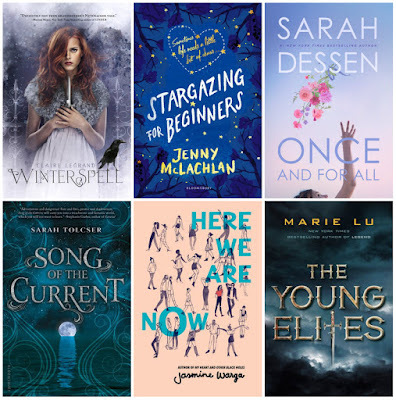 Aspects of these books - such as worldbuilding, characters, or writing style - look interesting, but the plots strike me as being too predictable (Stargazing for Beginners, Once and For All), trope-filled (Winterspell, Song of the Current), or just unbelievable (The Young Elites, Here We Are Now). Rosewater - My reason for being hesitant about this book is a pretty stupid one, especially because I'm a firm advocate for reading books that make you uncomfortable. But this story, about a British journalist who's captured and tortured in Iran, feels like it might be a little tooooo intense for me? I FEEL SO BAD ABOUT SAYING IT, BUT THERE IT IS. I really want to read this story, I'm just not sure my stomach can handle the details. The Pirates! in an Adventure with Scientists - This looks like EXACTLY the kind of book I would have loved when I was little. But that's the key phrase - when I was little. Everything, from the writing to the plot to the characters, looks like something I would have enjoyed once upon a time but is too young for me now. However, middle-grade is one of my favorite book age ranges. So would I find it too young or enchanting?? Who knows. It's the same reason I'm unsure about Percy Jackson. The Ship Beyond Time - I can't quite pinpoint my reason for being hesitant about this one. I really liked The Girl From Everywhere, but I just don't feel any particular urgency about reading the sequel. Why??? I don't know. 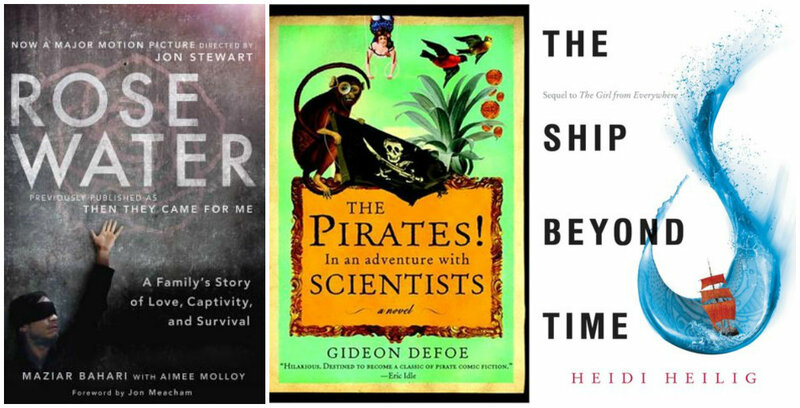 I haven't actually read any of these, although I am planning to. 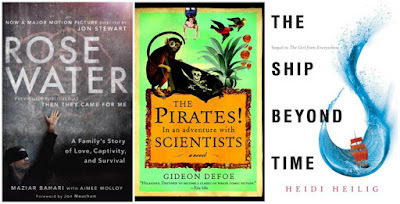 I have a lot of books on my maybe TBR, too..Just books that seem intriguing, but that I'm hesitant about for whatever reason. Hmm... The Young Elites is okay, plot wise and world-building wise. What is it about it that kind of off-sets potentially reading it? Ellie, I really like how you split this TBR into different sections based on why you want to read a certain book! That's super cool. Anyways, I liked The Young Elites when I read it like 2 years ago but I still haven't picked up the sequel... The main character is such an antihero though, so I think you'll like it! 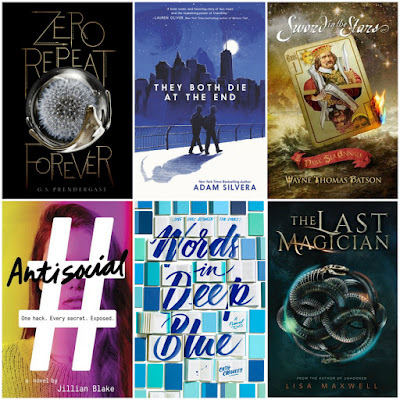 I need to work on my Summer TBR soon. Awesome post, Ellie! I haven't read these...but I've read Sarah Dessen, and personally she wasn't my cup of tea. But hey, you do you! 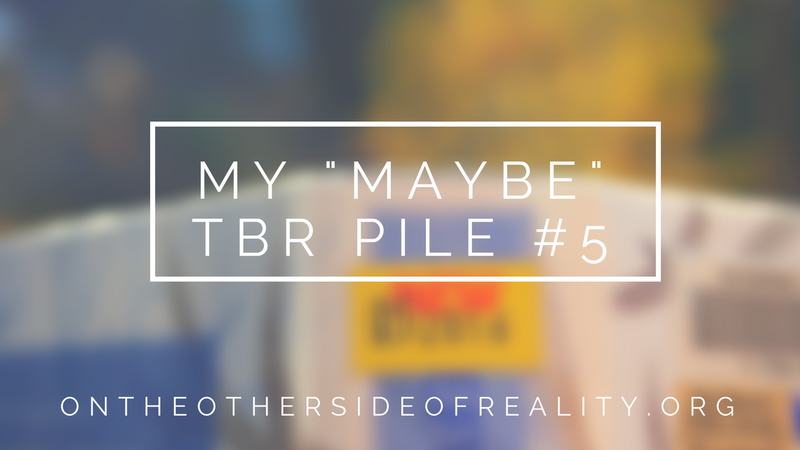 I really liked your honesty about the reasons behind your 'maybe' TBR. I didn't think I would like her work, but I just find her writing so good I end up liking the contemporary fluffiness. Thank you! THE YOUNG ELITES HAS THE BEST PLOT EVER do not worry about the plot as a reason to not read it because it is spectacular and one of my favourite series EVER! also words in deep blue has such fantastic writing, another aspect to not worry about! Ahhh, I'm glad you liked it so much! I'm just worried about a special snowflake vibe I kind of get from it? I liked Song of the Current, I didn't find it too tropey, personally! I loved Words in Deep Blue- the writing was actually my favorite part! It took a little bit to get into it, but then I loved it. And I liked The Ship Beyond Time, though not quite as much as TGFE. I am DYING to read They Both Die at the End, so I hope you enjoy it if you end up reading it! Oooh, I DO hope you get to the Young Elites! Although I get where you're coming from about hesitancies regarding the plot, I think Marie Lu handles some of the predictable aspects really well. Plus, the characters totally make up for any discrepancies. They're all so delicious and charismatic! As for They Both Die at the End, have you read any of Silvera's other books? I think he's an incredibly talented writer, though he might have formed himself a bit of a niche with his specific style. I agree with the Last Magician though - as much as I want to read it, I don't know if the writing will speak to me! 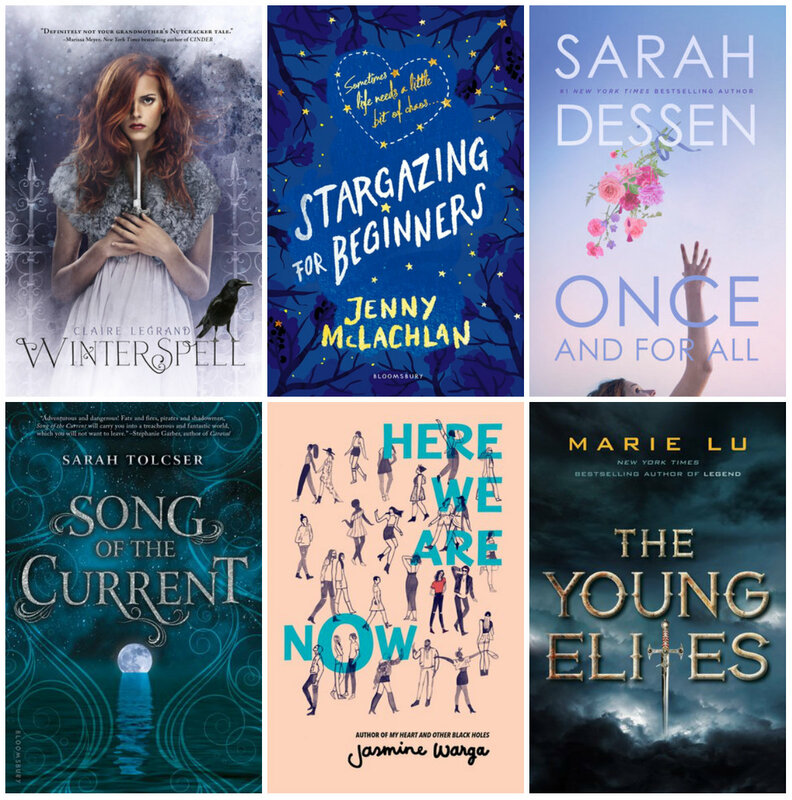 You should definitely read The Young Elites! It had a great anti-hero main character (in fact, I feel like it's a villain main character) and there's positive representation of LGBTQA+ people (at least that's what I remember. It's been while since I read it)It's very fast paced and fun. I read it in about 2 days. I just got an ARC of Zero Repeat Forever, and I haven't read it yet, but I'll let you know whether it was good or not when I'm done! Ooh! I am Always Here for the Gay.